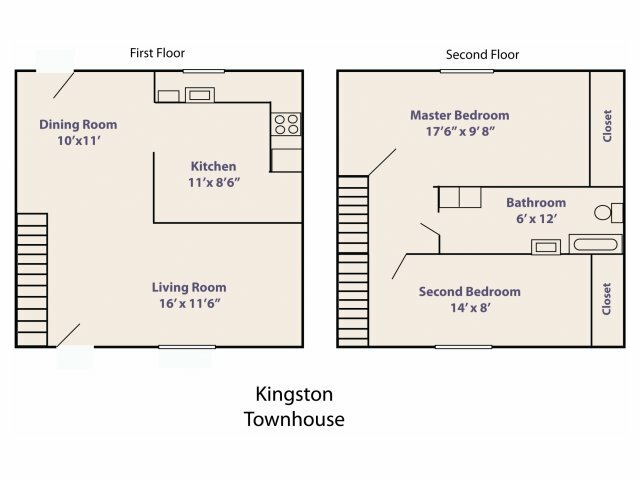 Each of our one and two bedroom apartment homes was built with your needs in mind. With available options ranging from 560 to 925 in square feet, you can be confident that you'll be getting the perfect amount of space. Between our balconies and patios, large closets, and furnished and unfurnished options, you'll have access to all the essential amenities. For more information about our openings, stop by Pheasant Run today to set up a tour!